Living the life of Riley: Too hot! 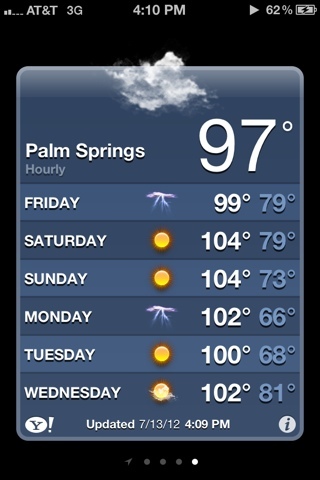 I think we may have picked the wrong weekend for a trip to Palm Springs. @_@ Good thing we brought a cooler full of bottled water! WARNING - hobby breeders beware! "I Read They Were Good With Kids..."
Short hike + bunny hunt!